Arguably the most important value-add of implementing a marketing automation system is the alignment of marketing and sales. By being able to share lead information in real time, you can ensure that you are presenting the best messages to the right prospects at the exact right time. 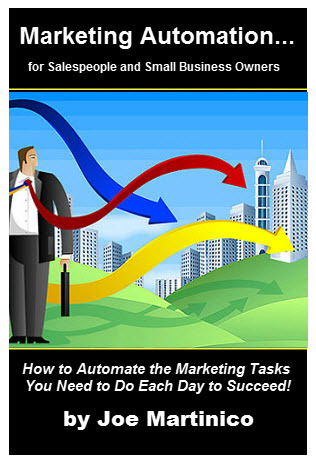 But all of this cannot happen on marketing automation alone. Better alignment is only possible through tight integration of your marketing automation platform with your customer relationship management (CRM) system. Our friends at Marketing Automation Software Guide presented a great overview of the importance of CRM integration in marketing automation. You can view it on their blog. Here, we will provide a summary of their original post, originally authored by Mike MacFarlane. We will discuss the basics of integration and the technology behind it. Then, we will provide ten questions for you to consider when evaluating your marketing automation vendor shortlist. Integration is all about communication. When you integrate your marketing automation and CRM systems, you allow them to talk to each other. This bidirectional communication ensures that each system responds to events that occur in the other. For example, if your organization is updating their customer and prospect records within the CRM system, that data should sync back to your marketing automation platform. This consistency of information goes back to the alignment of sales and marketing. When sales and marketing teams are dealing with the same set of data, they can improve their effectiveness. For example, let’s say a sales rep is speaking with a prospect on the phone, and they learn that the prospect’s title has changed. When they update that information in the CRM system, it is important that it sync back to the marketing automation system. This is imperative for the marketing team when it comes to lead nurturing and scoring, which is often based on demographic information, such as job title. So, how do you get the systems to start talking? It all begins with mapping. For bidirectional communication, you have to map fields from your CRM system into your marketing automation system. Some sophisticated systems, such as Salesforce.com offer automated mapping, while others require manual mapping. Through this process, the systems will be able to sync in real-time. Most CRM and marketing automation systems provide integration using an Application Programming Interface (API). An API allows an external system to access and use the services of the connected system. For example, it can allow the marketing automation system to access a specific lead’s information from the CRM system and use that for lead scoring purposes. Another method of integration includes batch or automated file imports where the file referenced is updated on a regular basis. This integration is good for the intitial upload of data, but for ongoing synchronization, an API is ideal. So far, we have discussed some basic integration activities. However, in order to ramp up sales and marketing alignment and get the most out of your software, you might want to consider more advanced integration activities. Six of these activities are listed in the table below. Do you offer pre-built connectors to the [insert your CRM system] CRM system? Can you quickly reference new fields within your marketing automation platform and add them to your integration? How frequently does your system synchronize with the CRM system? Can your system send leads to the CRM system based on a lead score? 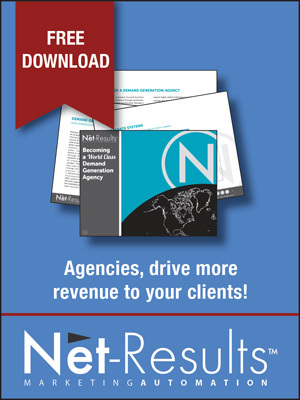 Can it send leads based on buyer behavior or a campaign outcome? Can the system assign leads to sales reps based on score, campaigns, etc.? Can the system synchronize campaigns with the CRM system? Are you able to import flat files into your marketing automation database? Can a sales rep remove a lead from a campaign from within the CRM system? Can you pass implicit or behavioral activity information to your CRM?